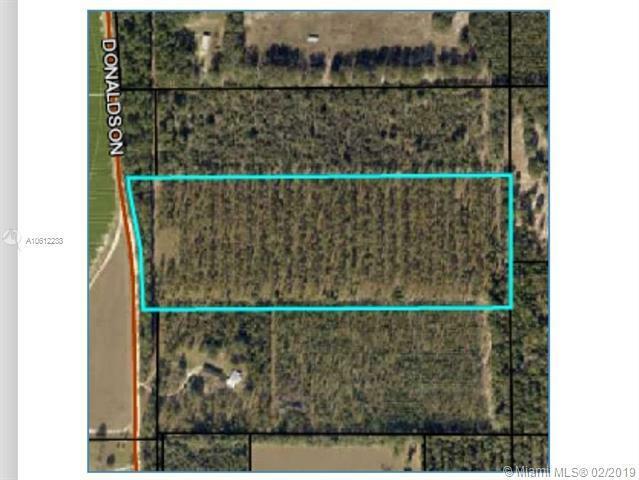 Madison County Florida, Lee FL 15.64 Acres Planted Timberland Mature Long Leaf Pine. 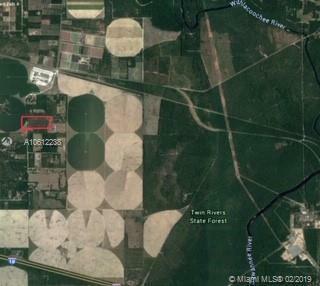 Multiple Land Use Options: Timberland Investment, Recreational, Hunting, Residential. This Acreage Has Been Meticulously Maintained For Optimal Timber Production. 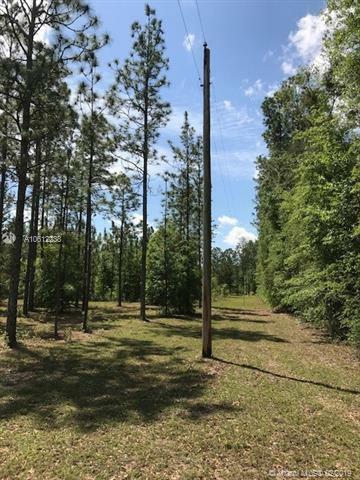 Beautiful County Living Build Your Dream House, Horse Potential, Tap Into Florida's Best Water-The Withlacoochee River and Suwannee Rivers are Within Minutes, High Dry Land Conveniently Located 8 Minutes From 1-10. Overhead Electricity Available. Abundant Wildlife Deer Turkey Quail. 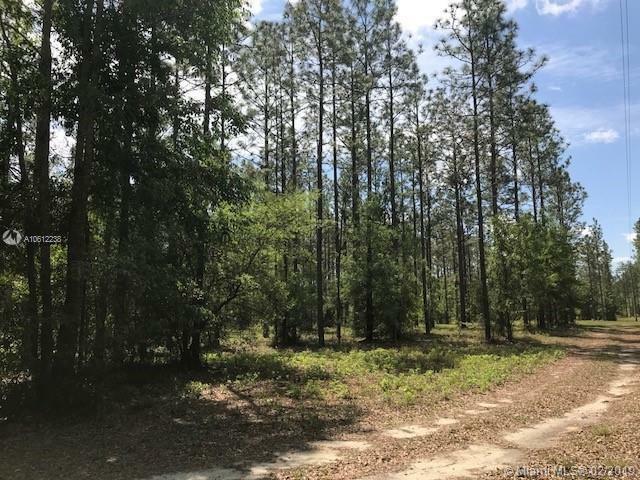 Surrounded By Numerous State Parks and Forests, Long Distance County and State Maintained Horse Riding Trail, Walking Biking Trails, Numerous Boat Slips Along the Suwannee and Withlacoochee Rivers, Beautiful Springs Abound All Throughout the County.